The transformation of a political leader of the French to Emperor and global statesman, from a son of the French Revolution to husband of the daughter of the Holy Roman Emperor, the most powerful, conservative, monarchist nation on earth. 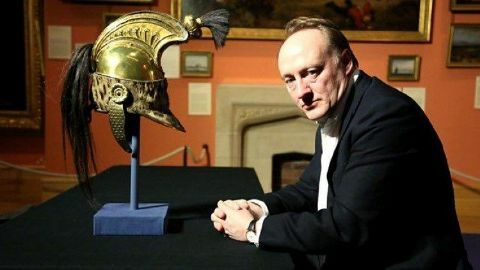 It features the Battle of Austerlitz, one of the greatest military encounters of the 19th century, the rise of a Napoleonic Empire - at its peak numbered over 40 million people - and the supreme meritocracy that was the Napoleonic regime. 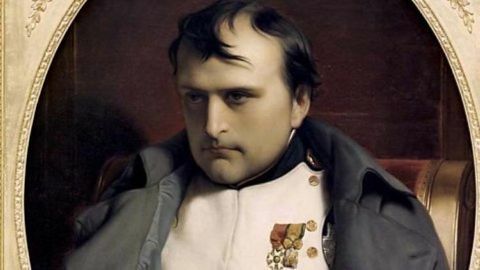 The fall of Napoleon, a key defining moment in global history, which saw him taken to the remote island of St Helena in the Atlantic Ocean in 1815 as a prisoner of the British. It had taken just a year for the monarchies of Europe, the anti-Napoleonic powers of the world, to destroy him. He trusted the Tsar of Russia - but the Tsar reneged on their deal. He sought revenge by invading Russia in 1812 - but the campaign was a disaster. He sought to defend France against her enemies - but made some grave and ultimately suicidal military misjudgements. Ever since the revolution had taken place in France in 1789, the monarchist nations of the world were out to destroy Napoleon. 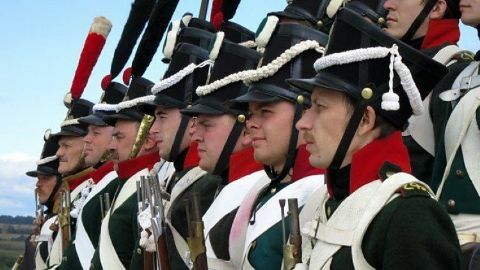 At the Battle of Waterloo in 1815, they were granted their ultimate opportunity.